Nidalee is played in the jungle. Nidalee never seems to go away for long. Back in Season 2-3, she was a devastating poke mage, capable of destroying the health bar of a tank with only a few spears, and capable of one-shotting supports. 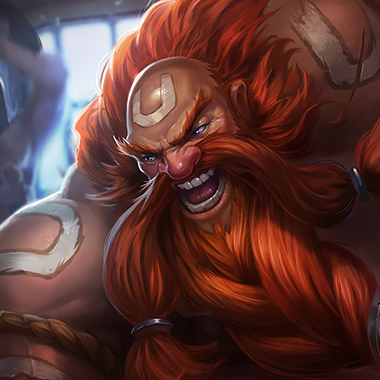 With her rework, she became a strong top laner. 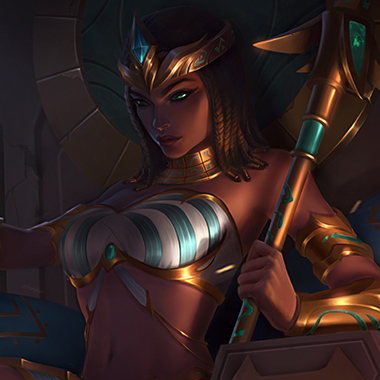 When top lane Nidalee was nerfed, she became one of the strongest junglers in the game for what feels like an eternity. 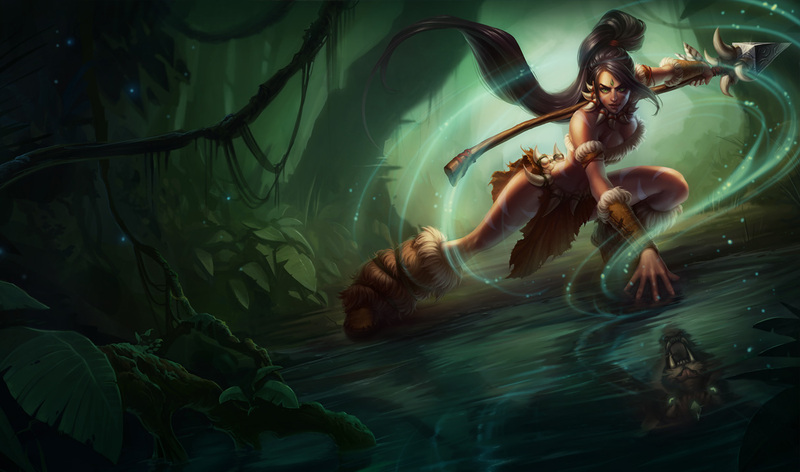 Nidalee in her current form is a jungler with great clear, mobility, and damage. She lacks CC and is very squishy if caught. 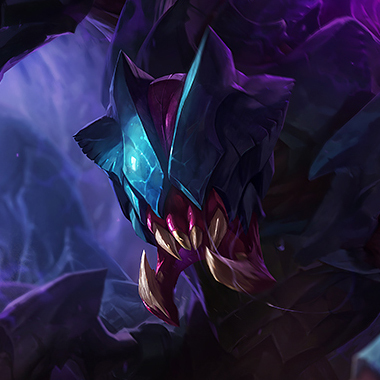 It may seem difficult to win against someone with so many tools, but in this guide, I’ll teach you everything you need to send Nidalee down to Urgot level. Moving through bush makes Nidalee move faster. 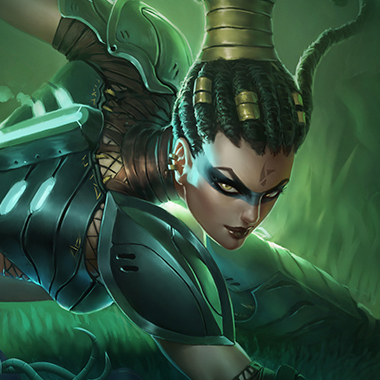 Hitting an enemy with Javelin Toss or Bushwack causes them to be Hunted, increasing Nidalee’s damage towards them. 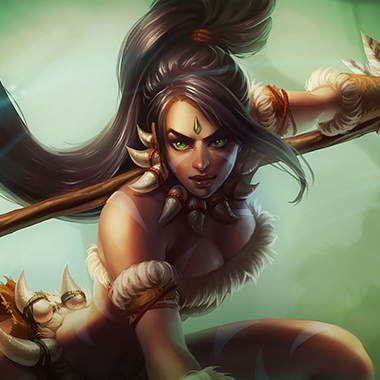 Human: Nidalee hurls a javelin, which does magic damage based on how far it’s traveled. Cougar: Nidalee’s next basic attack gains bonus range and does extra damage based on the target’s missing health. Human: Nidalee places a trap. Enemy units that walk over the trap take magic damage and is revealed. 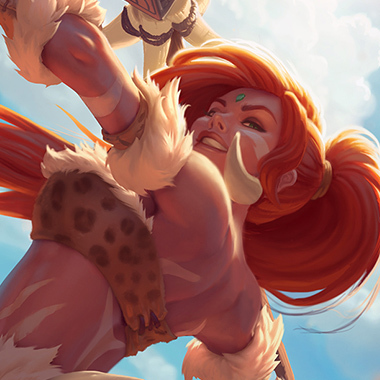 Cougar: Nidalee pounces towards a target direction, dealing damage to all enemies near her landing. If she Pounces towards a Hunted enemy, she Pounces further. Human: Nidalee heals a friendly champion and grants them bonus attack speed. Cougar: Nidalee claws at enemies in a target direction, dealing magic damage. Nidalee shifts between a human and a cougar, gaining different spells. As a human, she’s ranged while she’s melee as a cougar. Nidalee’s ganks depend on her landing her Q, which is actually pretty slow. Dodge it. Nidalee is snowbally but has no CC if she falls too far behind. If you can survive the early game, she’s pretty useless. Nidalee gains a power spike at level 6, even if she doesn’t gain any new spells. Nidalee is great at early cheeses. Ward up your jungle. 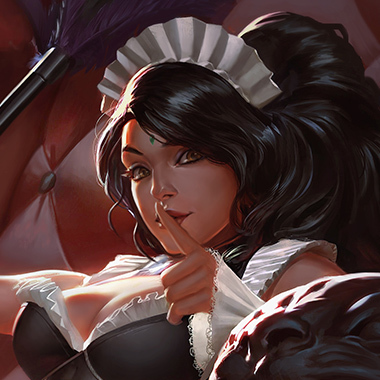 Nidalee is highly mobile and can often come at you from angles you may not expect. Nidalee is a good early-game duelist. Try to avoid fights. Nidalee is highly vulnerable to CC. She depends on her mobility to avoid damage. If you stun her, she’s dead. You have equally strong dueling power, equally good farming and mobility, but you scale much better. 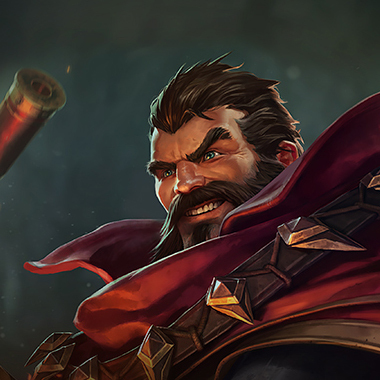 Build crit if the enemy comp is building tank, or build Lethality if you’re ahead and their team is squishy. You can outfarm her with equally good sustain. Don’t try to duel her but try to have an impact by ganking often, as your teamfights are much stronger late game. You have way more utility, and can make it out of bad situations decently easy. Build tank. The biggest counter to Nidalee is a Banshee’s Veil, as it means she can’t hunt you. However, that’s very difficult to build early, so an early Solari on your support will mean your carries will be safe.